@watchingthephotoreels, thank you very much for your kind comment and for welcoming me. 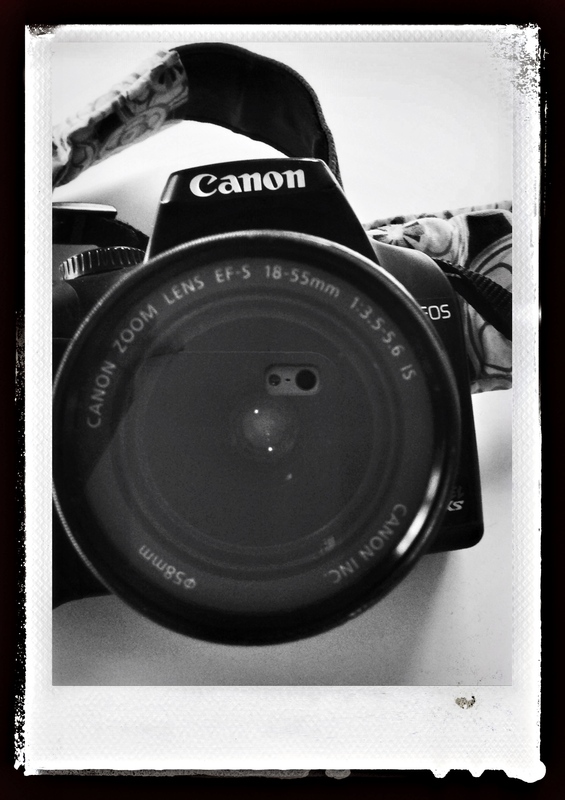 It is a Canon EOS Rebel. I have had it for several years. Afterlight is very easy to use. What is your favorite photography app? @ohmsweetohm, thank you very much for your comment. I look forward to seeing more of your amazing photos. Great to see your entry–it’s an apt choice–nicely done. @lensandpensbysally, thank you very much for your kind comment and for welcoming me to the challenge. I look forward to more. @Gracie, thank you very much for your kind comment. I loved the B&Ws of your dog, as well. Great lighting. I love this photo; a beautiful and witty take on the challenge. @Su Leslie, thanks for the kind comment. It was fun participating. I appreciate you visiting my blog and taking the time to leave a comment. @caleephotography, sometimes the iphone is simply more convenient and the apps certainly give us alot more options. Afterlight is very easy to use.